Review #037: The Legend Of Zelda – Links Awakening (DX) (GB/C) ~ Where is the color?! One of my first Zelda games was the Oracle Of Ages game. When I finished the game and saw that the game was going to be continued in Oracle of Seasons, I hunted for a copy on garage sales like a mad-man. One time, I found this game instead of Oracle of Seasons. I started to play it and I wasn’t disappointed. I don’t own the remake in cartridge form, since I have it on my 3DS as an eShop title. Anyways, let’s keep this introduction short, I want to review this game. As always, feel free to leave a comment with your opinion on the game and or my article. I found this image on it’s WikiPedia page. 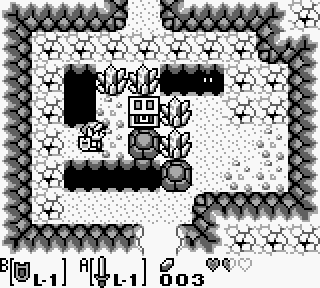 When the game first released, it was in typical gray-white gameboy graphics. Honestly, I didn’t care. 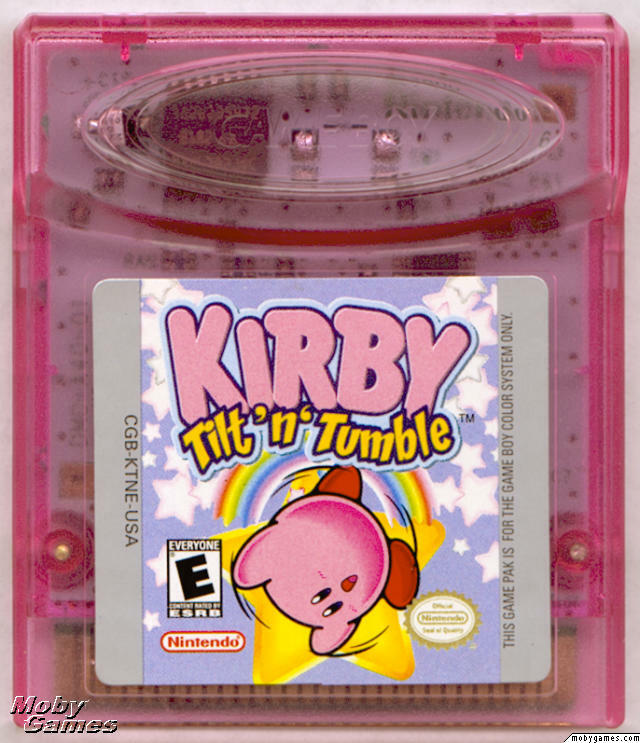 But since there was a fan outrage, Nintendo remade this game with color and an extra dungeon. Apart from that, it’s as good as the same game. So, that’s why I combined both games into one review. Let’s first talk about the story. Since this game doesn’t take place in Hyrule. You are Link, traveling home from a long day at work…? If I tell why, I spoil parts of another game, so yeah. Joking aside, Link is caught in a storm and is shipwrecked on an island. This story doesn’t really feel like a Zelda story. The final parts of the game doesn’t help either. This game has a very lighthearted story that doesn’t take itself seriously. And you know what, it’s a nice break from always saving the world and killing Ganon. Yet, in terms of writing, I have one complaint. The text when you find the compass in a dungeon gets annoying quickly. It talks about the new feature it has. That you hear a sound when a key is hidden in that room. Sweet update, but why do you need to see that each and every dungeon? You might already know that there are various Mario references in this game. I’m honestly on the fence about it. While I feel that adds to the personality of this game, on the other hand, I feel like it makes the game look unoriginal and at those places and part recycled. 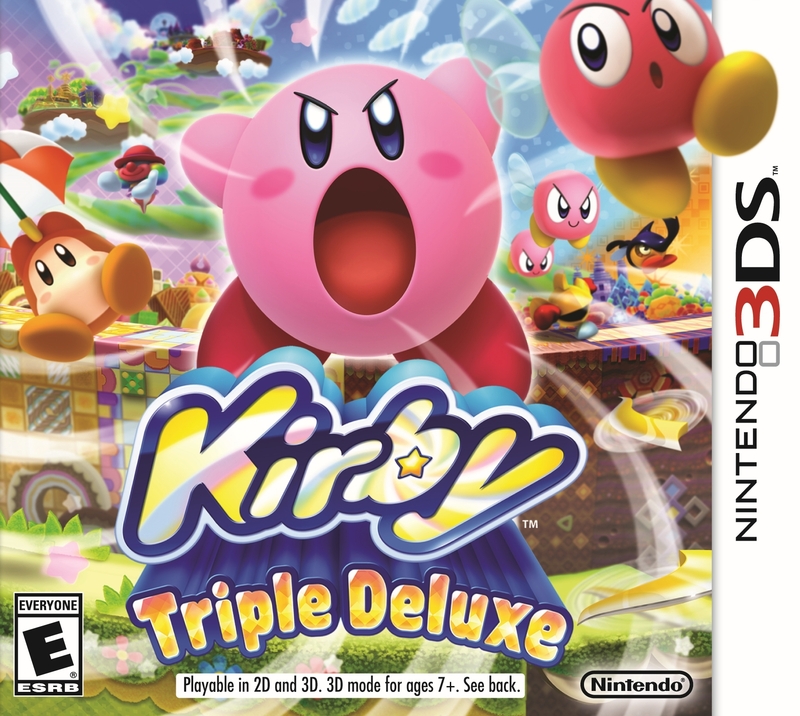 The gameplay of this game was groundbreaking for the series. For the first time ever in a Zelda game, you could have two different items on the A and B button. This made for some interesting puzzles. So you would think, actually almost all those puzzles are solved with the Pegasus Boots and another item. But hey, it was their first attempt, so it’s a nitpick. Before I forget to mention it, there is something that feels extremely out of place in a Zelda game, and that are power-ups. Yes, you read it right. There are power-ups in this game. Sometimes an enemy drops a power up that gives you a temp attack or defense boost. This is extremely out of place for a Zelda game in my opinion. Apart from that, I have no big complaints in terms of the gameplay. It’s your typical Zelda fare. Go from dungeon to dungeon, while defeating the boss. In the DX version, there is an additional color dungeon. The puzzle to get to it is quite nice. But the dungeon in itself is quite short and I beat it on my first try. The difficulty of this game is not so well done. While some bosses can be annoyingly difficult, some bosses are really easy. Also, the reward in the color dungeon is just overpowered. I won’t spoil it, but my advice is that you beat it near the end of the game. This game also has a side quest. Since it’s the first time you had side quests in the Zelda series, you need to do a part in order to advance. Earlier, I already talked about some parts of this game’s design. Some enemies are recycled from other series. But overall, the design and animation of this game is really well done. They made a portable Zelda game have the Zelda vibe the console games have. Both the black and white and the color version both have their charms, so DX isn’t the better looking game because it has color. Honestly, if you dive deeper into the story then what’s just presented on screen, the black and white theme is actually more fitting. 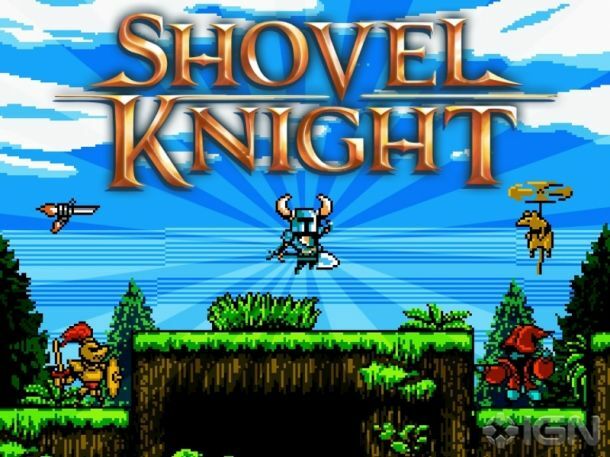 The music for this game is just 8bit-gameboy-chiptune glory. Sometimes I can’t get a tune from this game out of my head. It’s that good in my opinion. Oh, before I forget, you can also be a thief in this game. But if you steal from the village’s shop… Never go back in or your name will be permanently changed to thief. Lengthwise, this game is actually quite long for a gameboy game. It has 8 dungeons before the final boss. The whole world is quite big and it’s worth exploring. 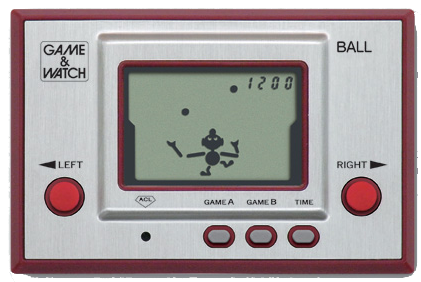 Since the controls are just perfect for the gameboy. One thing that annoyed me too is that there isn’t a way to gain more then 1 ruppee at a time. Apart from treasure chests, the enemies only drop one ruppee. Which I can understand because you don’t have color, but couldn’t they do anything with the size of the sprite…? Anyways, I think it’s time to go to the conclusion of this review. I think I said everything I wanted to say about this game. Let’s just warp this one up! – The text for the compass. – No more then one ruppee. – The colorless version is a let-down for some people. + The game looks good. + Silly, yet entertaining story. This might be my least favorite portable Zelda game, but it’s not a bad game. Not at all. I agree that this game has some flaws, like the recycled enemies, but it doesn’t ruin the game. Also, this game did some things that are now a staple in the Zelda series! So, that were my thoughts on this game. I hope you enjoyed reading them. 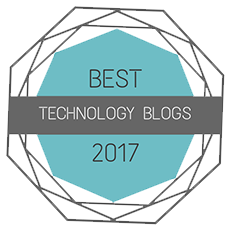 I also hope to see you at another article on my blog.~ Until then guys! This entry was posted in Reviews and tagged 001, a, arpegi, awakening, buttonsmashers, color, DX, first, game, gameboy, GB, gbc, impression, in, jea, Jonez, jonez001, jonezjea, Legend, link, link's, mario, neko, NekoJonez, Nintendo, Of, Preview, RD-1, review, The, Zelda on November 30, 2014 by NekoJonez.